Having begun reading at around age three, I hold firm that it’s never too early to begin reading to children. 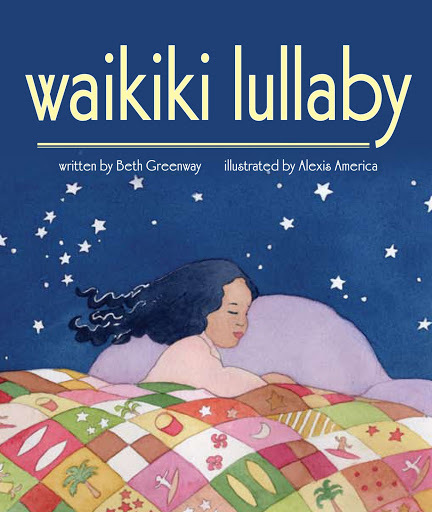 “Waikiki Lullaby,” a new board book by Beth Greenway Skinner, one-time Hawai’i resident, resonates with this belief and presents adults and children with a soothing bedtime story centered on Hawaiian-style activities. 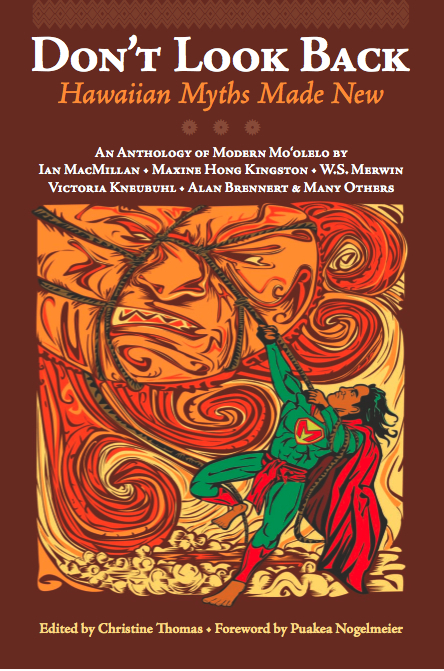 There seem to be a lot of locally-aimed children’s books popping out on local bookstore shelves, but this one, put out by newcomer Beach House Publishing, is the real thing.